I’ve been thinking about writing this blog for a while now, but could not bring myself to do so until today. 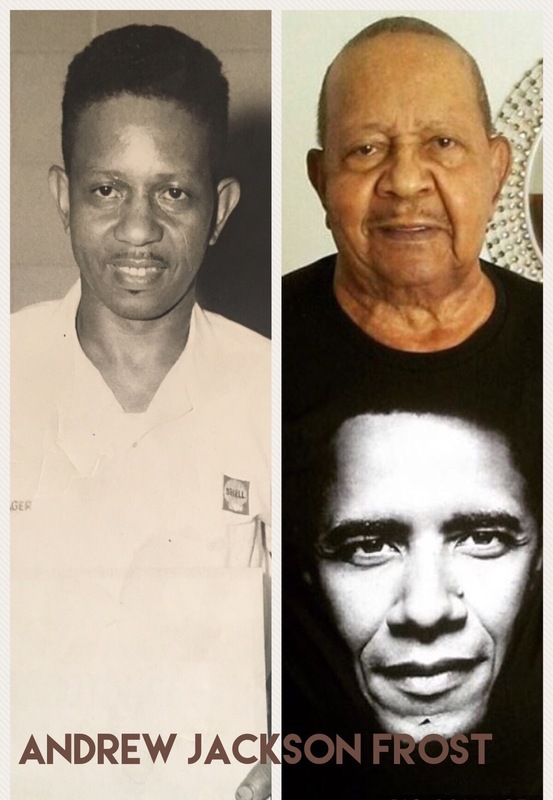 My grandfather Mr. Andrew Jackson Frost was almost 95 years old, a WWII veteran and husband, passed on June 20, 2017, surrounded by loved ones. He was just 10 days away from celebrating his 68th wedding anniversary with my sweet grandmother Verna Dean, who is 88 years old. Although he was a 94 year old man, he was still physically solid, very alert and in good condition. About 40 days ago his health took a turn for the worst and he was in and out of the hospital for various ailments. Most recently, it seems his organs just began to shut down and we knew death was coming, yet still it hurt, very badly. I’m so grateful that I got a chance to be with him the night before and also the morning of his passing to pray over him and thank him for his love. 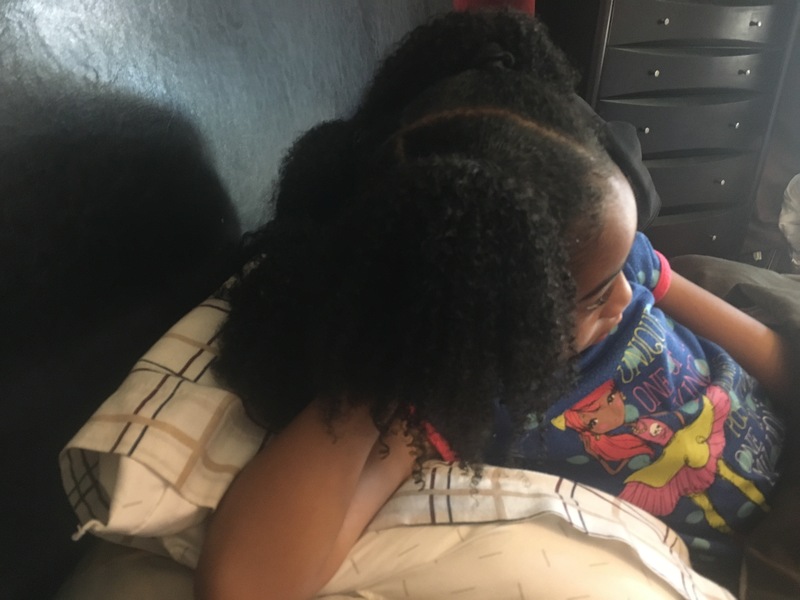 There’s so much more that goes into those final moments I want to share, but for the purpose of this blog, I will talk about how I explained his death to my children ages five and two. I didn’t realize it, but until that moment of truth I had avoided using the word death or died in conversations with them. In fact, whether it was a coincidence or not, a week before his passing we discovered a baby bird in our front yard that had likely fallen from his nest and died. Even then I talked about the the baby bird “passing away” and going to heaven. The word death seemed so harsh that I didn’t want it in my vocabulary in front of them. So the three of us said a little prayer for the birdie and we went back inside the house not talking about it again. 1. Be direct. Don’t use soft words to make yourself feel better as it may only confuse the child. I used the words “death” and “died” versus “passed away” or “falling asleep” because I didn’t want them to have any confusion with going to sleep at night and not waking up in the morning. I also got great advice that you could equate the person dying to a toy that stops working and needs to get it’s batteries replaced. Yet, when a person is old and their body stops working there are no people batteries, so they go to heaven. 2. Read books about death to them. 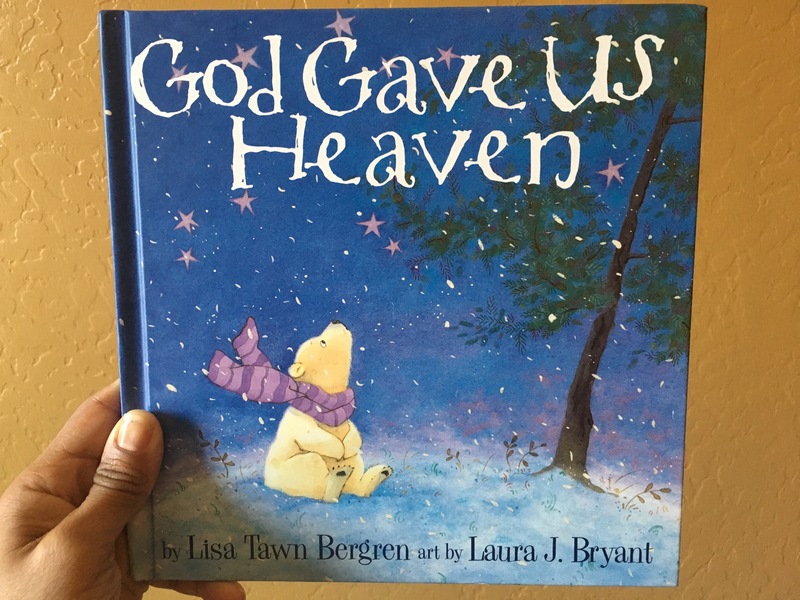 Childrens books that talk about going to heaven and a loved ones death are a great way to introduce the concept to them (takes a little pressure off of you too). Good books can explain death in a way that’s protective and on their level. I found myself learning some things at the same time. One book in particular I loved reading to them was a book called God Gave Us Heaven. 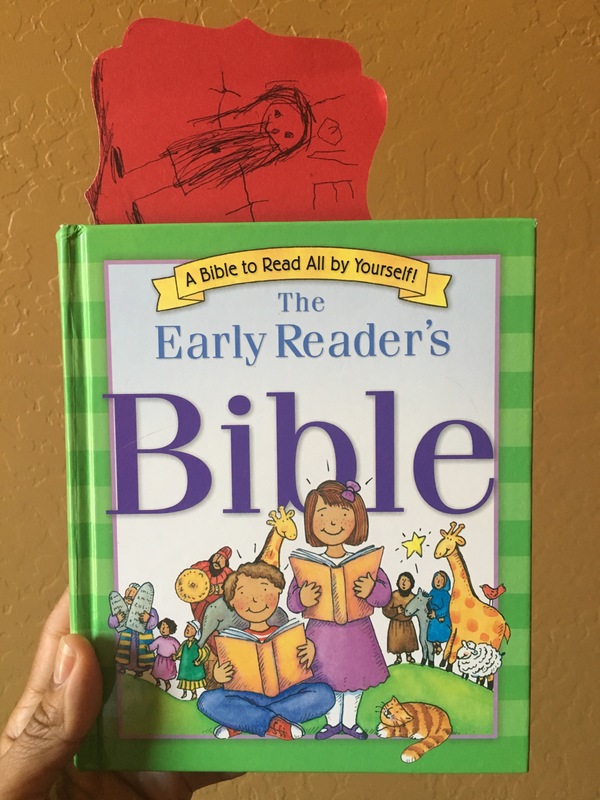 The book also opened the door to questions about how God created heaven, which is another reason our children’s Bible came in handy. 3. The conversations will continue. My two-year-old son really didn’t say much when we sat down to talk. Actually, I’m pretty sure he did not understand but was reacting more to my daughters’s tears versus the words coming out of my mouth. I recall him saying “but I need him”, “but I need him”…heartbreaking. My daughter Mia is a very wise and smart little girl so of course the conversation did not stop that evening. She continued to have questions randomly throughout the next week which I always stopped what I was doing and gave her my full attention. One time her question was “Mommy, did God kill Grandaddy?” I immediately let her know that God does not kill and actually God loved him so much that he needed him to come home to heaven to be with him so he would not have anymore pain. She seem to like that answer. 4. Let their teachers know what’s going on. I’m so blessed the kids’ school is such a caring and nurturing community. The morning after we talked to them about their granddaddy, I shared what happened with Mia’s teacher. She was so gracious and even said that during circle time she would pull out a book about a grandmother’s death. Ironically, the theme at school that week was “feelings” so after the story was read, Mia said some of her friends even talked about how their love ones had passed away. 5. Let them see you cry. I rarely let anyone see me get emotional. I’ve been like that my whole life. I try to hold it in until I’m alone. But in the case of children grieving, I think it’s good for kids to see you cry with them to let them know it’s OK to feel sad. As far as the actual memorial service, I explained to my daughter that we were going to have a funeral for her granddaddy where everyone that he knew and loved would come together and hear stories about him and smile about him and also say prayers for him. 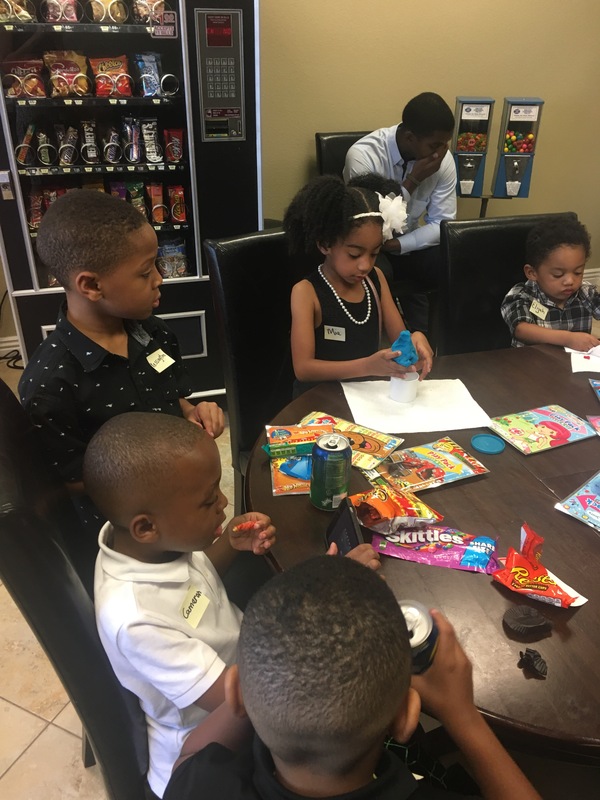 I thought it would be too much for them to sit in the actual service, so we had a family friend babysit the kids in a separate room with toys and artwork and activities and snacks. Then they joined us for the repass. Never did we talk about his body or burial. Letting the kids be kids during the service. I hope you never have to explain to your young children about the death of a loved one. In case you do, I hope these experiences will help. We love you Grandaddy!!!!!! This was so beautiful to read. Thank you. This was beautiful and it is definitely a hard topic. Its a lot easier topic when they are younger. I think you all handled this beautifully. Thank you! Oh gosh I thought it was hard enough to explain at this age! You mean it gets harder? !